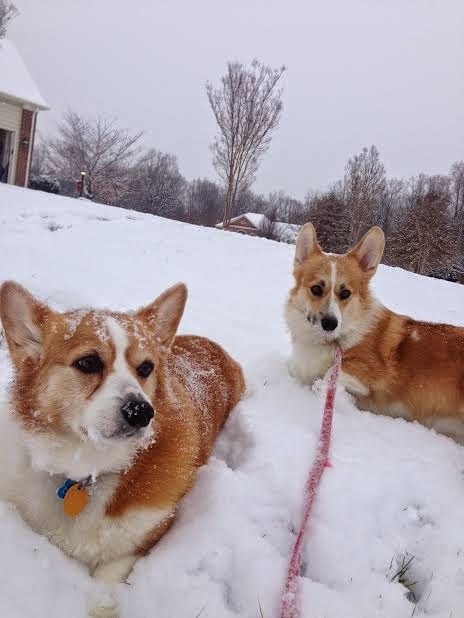 Corgin’ In A Winter Wonderland — Day Two! 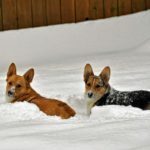 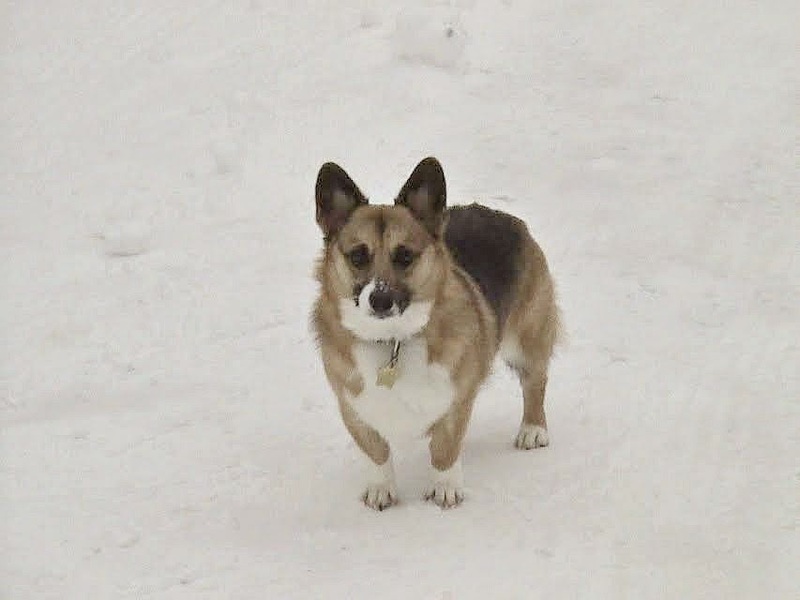 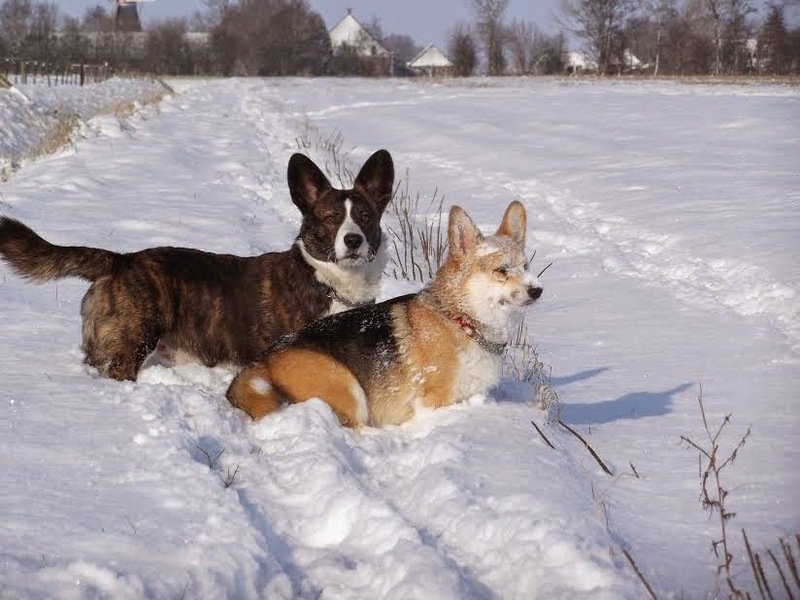 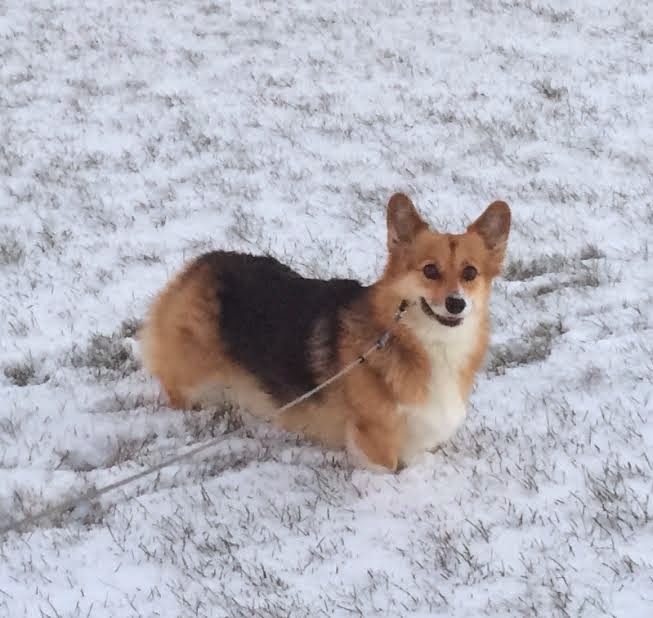 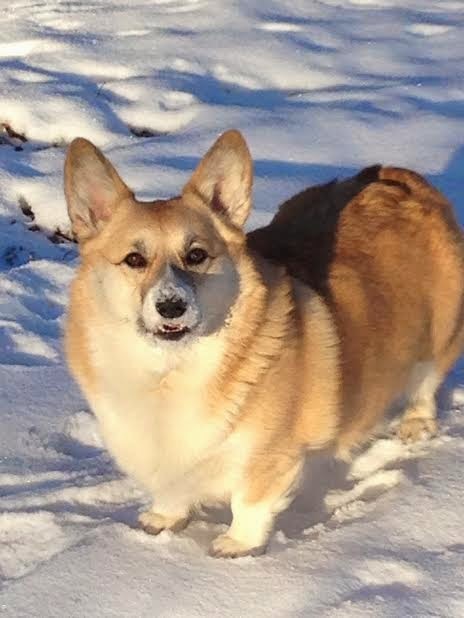 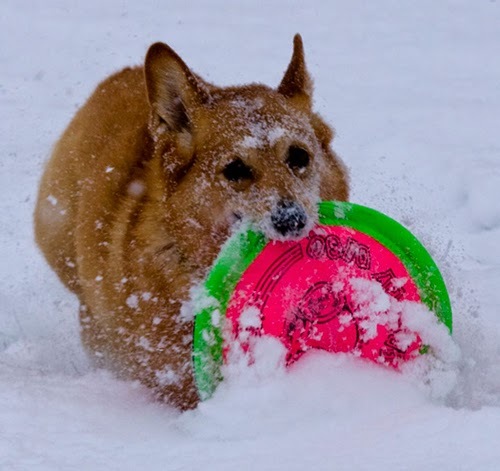 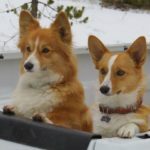 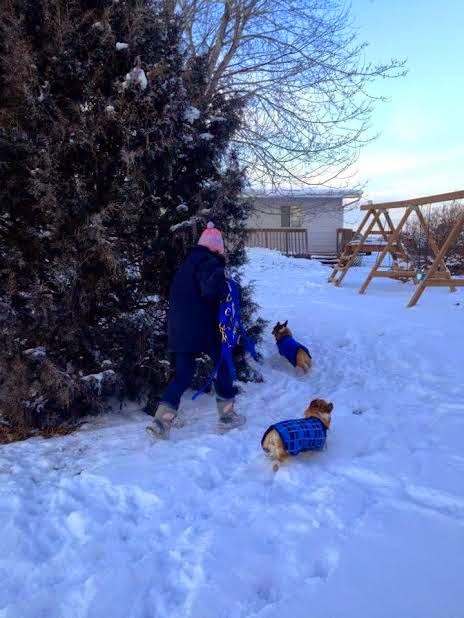 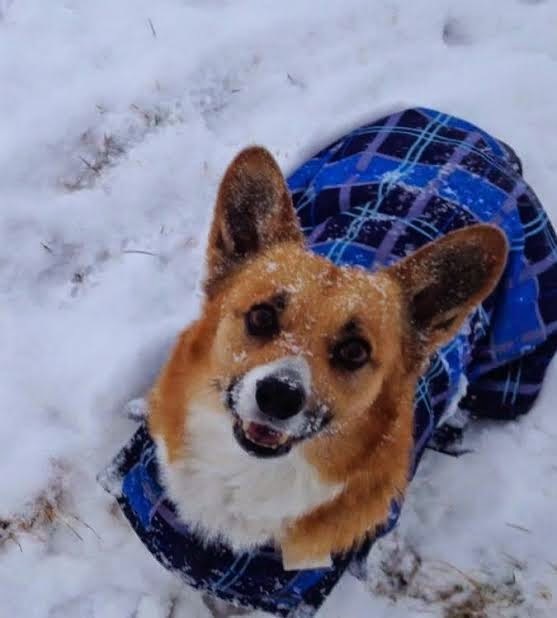 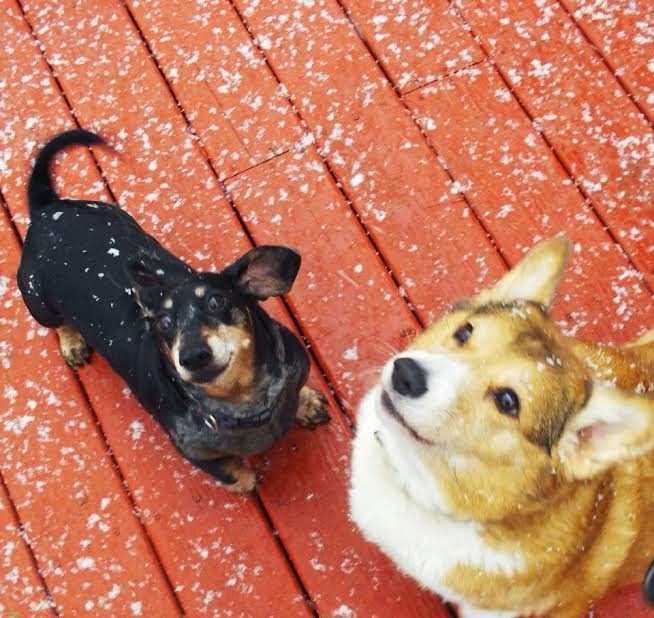 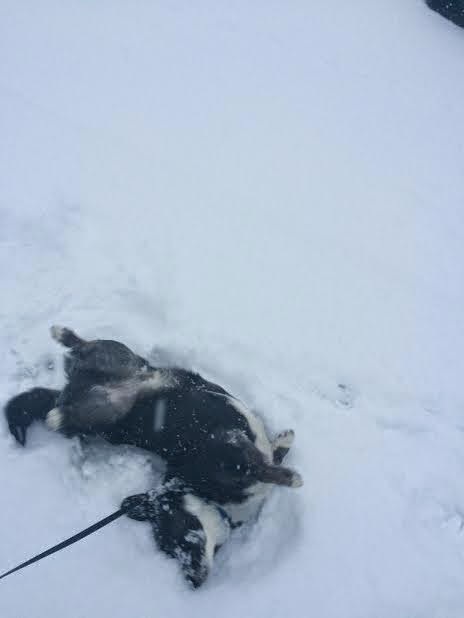 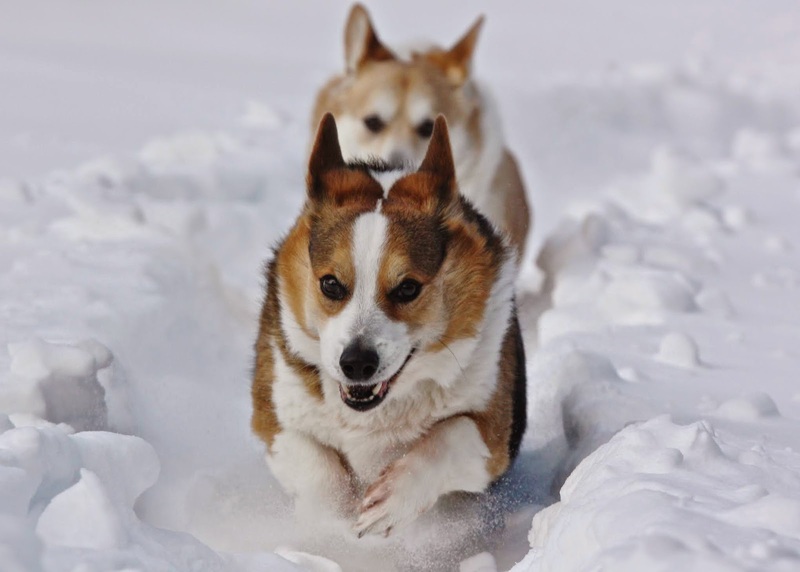 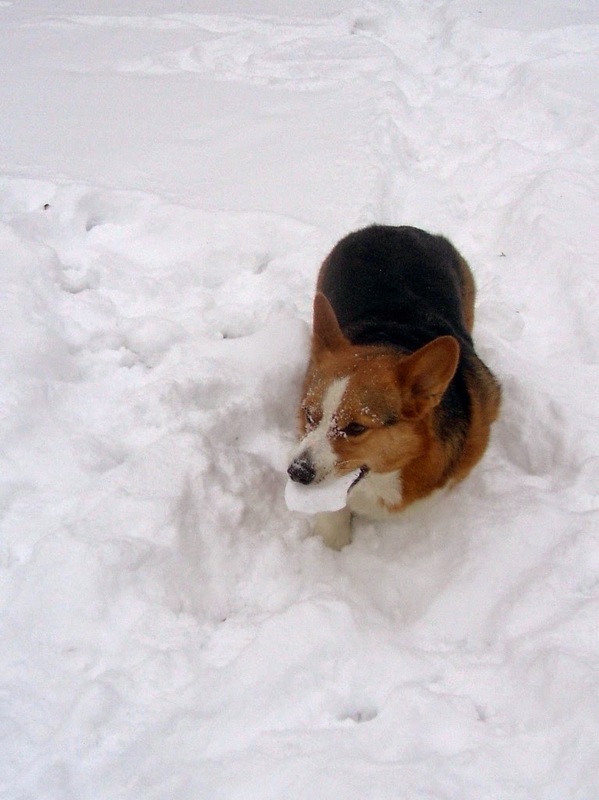 Corgis in the snow fun continues all week long! 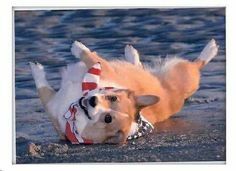 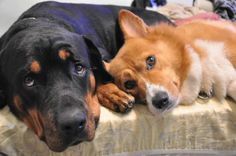 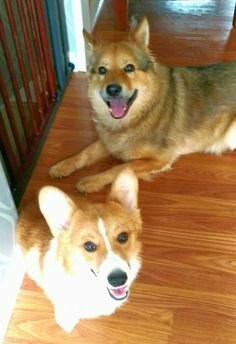 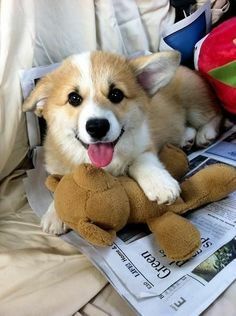 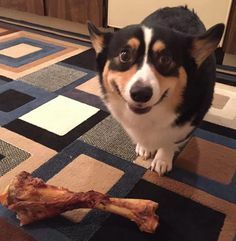 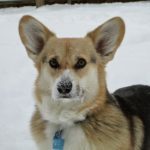 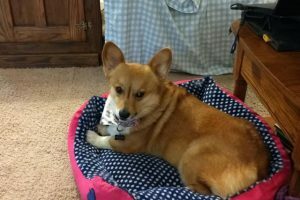 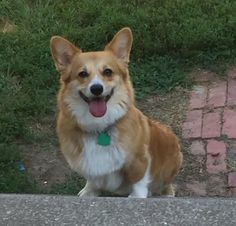 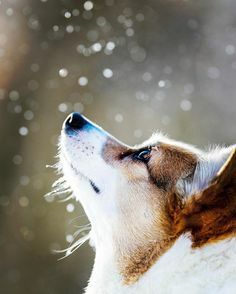 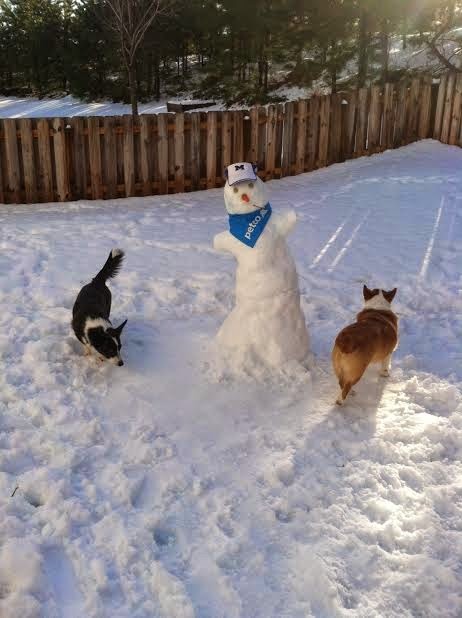 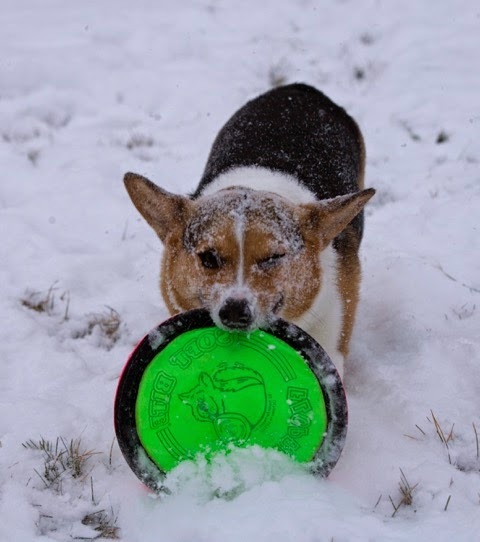 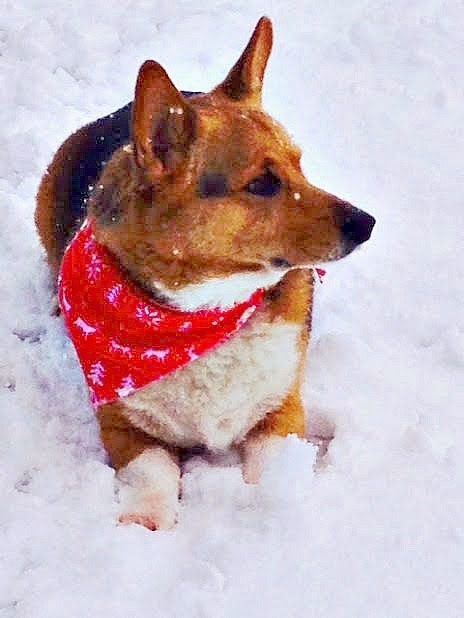 Send yours to thedailycorgi@gmail.com with “snow” in the subject line and the name(s) of the Corgi(s). 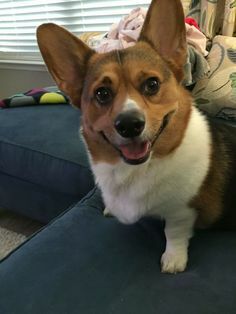 If you’e already sent your pics in, sit tight. 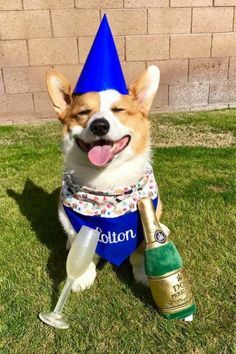 There are three more days! 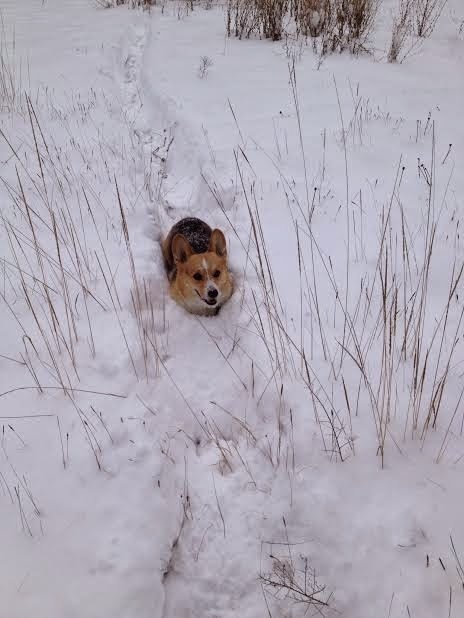 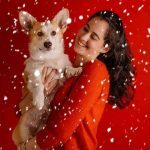 Corgin’ In A Winter Wonderland — Day Four! 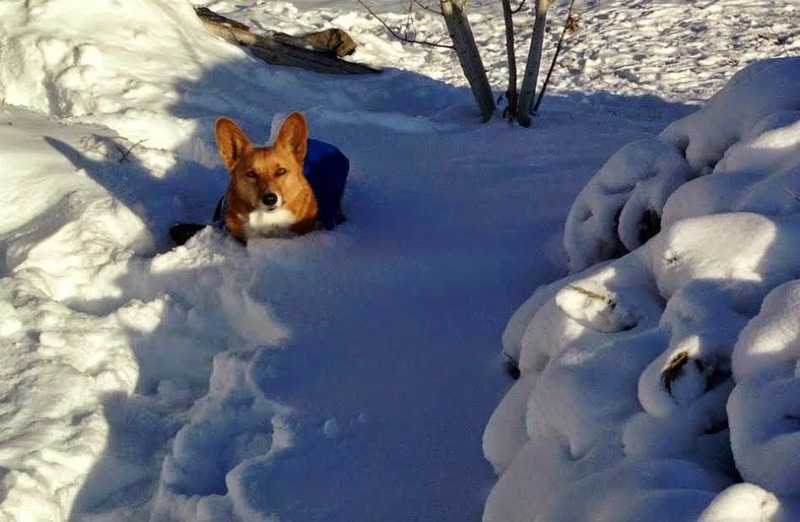 Corgin’ In A Winter Wonderland — Day Three! 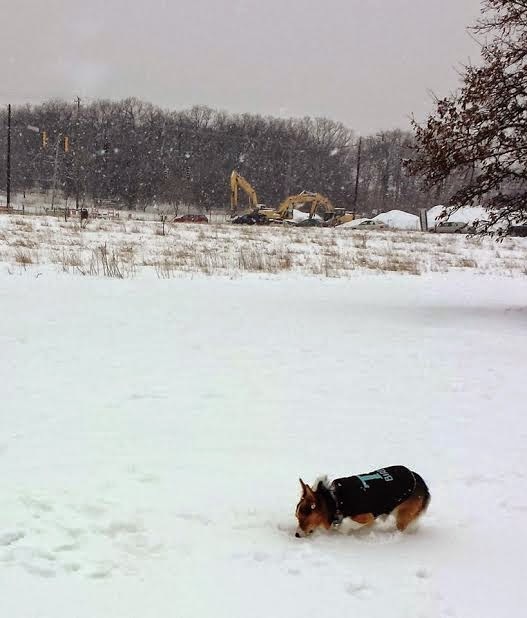 Corgin’ in a Winter Wonderland — Day One!